It’s been one whirlwind of a month. Parties with high-calorie foods galore. Too many trips to load up on caffeine to keep you decorating, shopping and wrapping until the wee hours of the morning. Whether you spend tomorrow night celebrating up a storm or you’ve just had enough of the festivities, you might consider ridding yourself of all of those toxins and impurities in your system. It’s time for a post-holiday detox to get back to your old self. Here are 5 tips to embark on your journey to purge your body of a holiday season of over-indulgence. Eat fruits and vegetables – Every different color of the produce rainbow boasts a vast variety of vitamins, nutrients and fiber. With more than 10,000 compounds in plant-based foods, you will certainly be doing your body good by eating as many as possible. Stay hydrated – Such a basic idea, but studies show that most people don’t drink enough water. And since it makes up 60% of your body, it’s one of the best and cheapest ways to cleanse your body. Get juiced – Water, of course, is important, but sometimes it can seem a little boring. Boost your hydration by drinking a variety of homemade juices. 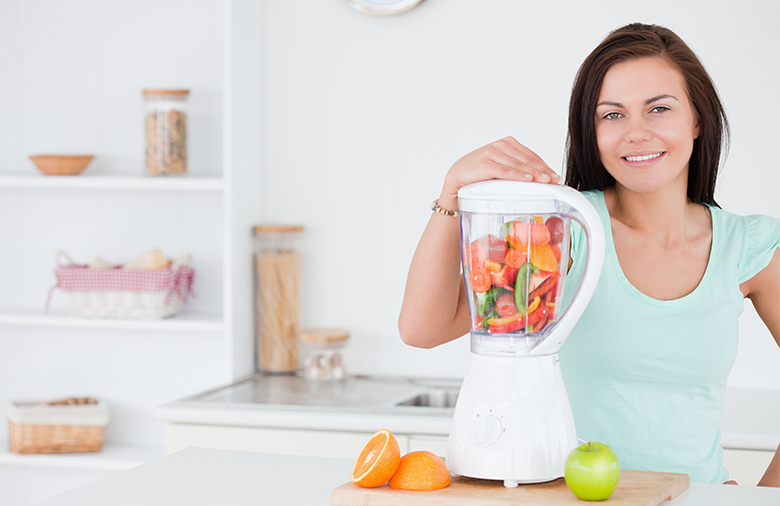 Invest in a juicer and blend up your favorite fruits and vegetables. So many tasty combinations – it’s a breeze to try a different juice every day. Fiber up – Whole grains like oatmeal and all legumes are loaded with fiber that naturally clean up your intestinal track. Fiber helps soak up the toxins in your body and transport them out of the body. Exercise – Feeling sluggish and apathetic? The best thing to do – get your blood pumping. Hit the gym or go for a swim. Neither of those interest you? Go for a walk. Whether it be around the block or at the mall, just a short jaunt will start to clear your mind. Whether you’re starting early or just gearing up for the big detox after the ball drops in Times Square, stock up your fridge and pantry today to start fresh in the new year.